Collection of jottings by Rita Manuel. 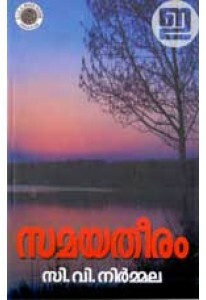 ‘Manasinoppam’ is a collection of life tales wrapped with thought. 1. 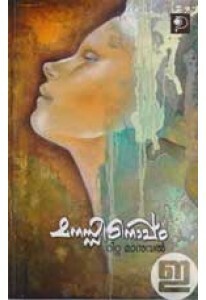 All products ordered with 'Manasinoppam' will be dispatched together, when the same is available for shipping.